Steven Tyler, one of the judges of ‘American Idol’ and the lead singer of the band Aerosmith, reveals that he’s telling Billboard magazine that Aerosmith will appear on the season finale of the American Idol which is slated to air on May 26. 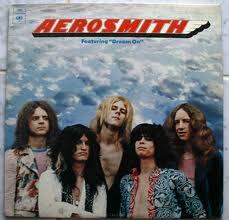 Tyler said that it was always his intention to get Aerosmith on the show and he would love to play with them. Tyler also spoke about the band’s music-writing process as they begin to compose songs for their fifteenth studio album. The singer had announced the gig earlier this year, only to have his bandmates say they had not heard anything about it.